Ghanaian giants Asante Kotoko sealed a gracious 3-0 win over Zambian side Nkana FC in the CAF Confederation Cup on Sunday afternoon at the Baba Sports Stadium in Kumasi. 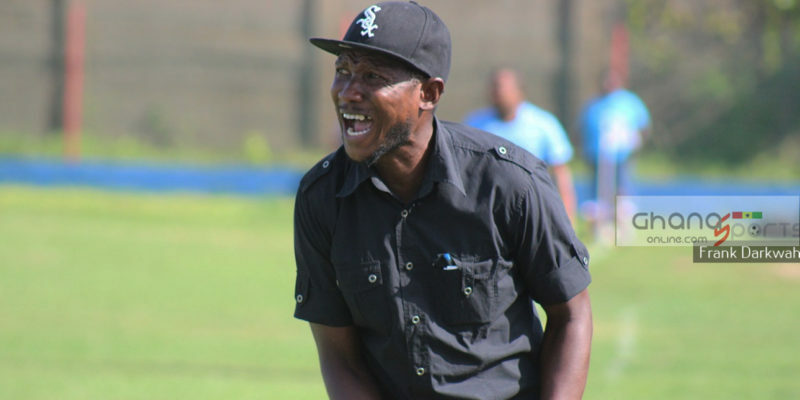 Offensive midfielder Abdul Fatawu Safiu raced C K Akonnor’s side into a 4th minute lead before Emmanuel Gyamfi doubled the lead on the 22nd minute mark. Martin Antwi conjured a magic when he bent home a corner kick to complete an amazing first-half for the Red-jerseyed lads in a charged atmosphere at the 40,000 capacity stadium. Defender Daniel Darkwah and Kwame Bonsu emerged top performers on the afternoon as they overly impressed. 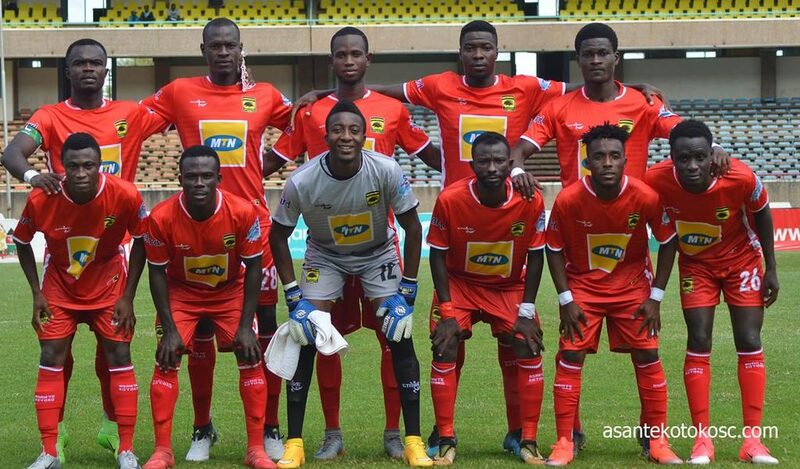 Kotoko coach Charles Akonnor handed debut starts to Abdul Wahab and Daniel Darkwah who took the place of Emmanuel Agyemang Badu and the suspended Amos Frimpong respectively. Midfield steamroller Maxwell Baakoh had to drop out of the squad due to injury with Martin Antwi taking over his place on the wings. And, with Senanu still out, Umar Bashiru partnered Kwame Bonsu Conteh in central midfield in a 4-3-2-1 system deployed by the German-trained Akonnor. Kotoko went into the game seeking to overturn a 3-1 deficit against the 12-time Zambian Premier League title-winners from Kitwe and lift themselves off the foot of the Group C chart. The Porcupine Warriors sparked into gear early in the game as early pressure resulted in a free-kick. 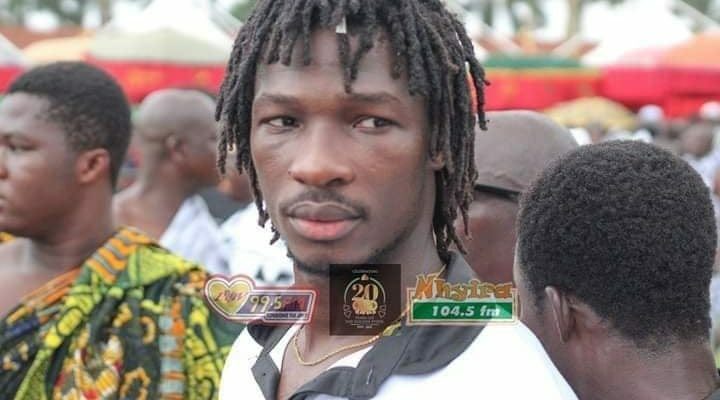 Auxiliary striker Abdul Fatawu Safiw crashed into the near post from a free kick at the edge of the penalty box to register the opener on the 5th minute mark. The former Portland Timbers second team player registered his third goal of the competition with the strike. Kotoko double their advantage in the 21st minute when Daniel Darkwah broke free with a silky move and set up Emmanuel Gyamfi who buried home. 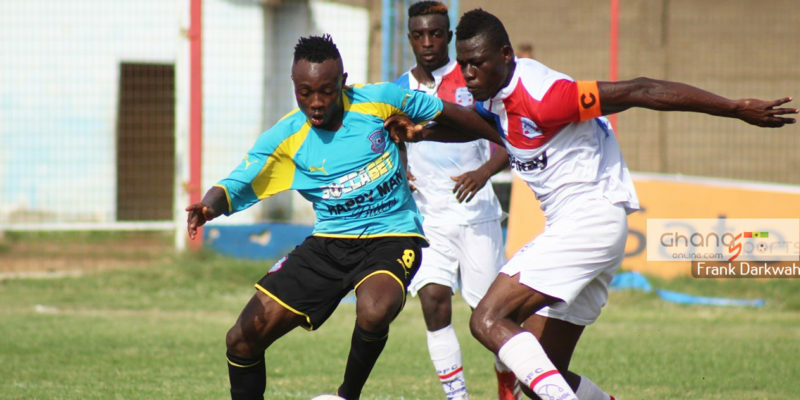 Goalkeeper Allan Chibwe pelted Daniel Darkwah shot and allowed Emmanuel Gyamfi to hit into the empty amid a stiff challenge from three opponent players. The Porcupine Warriors increased their advantage moments later when Martin Antwi curled home a corner kick to peter home the third. Emmanuel Gyamfi, who scored the second goal picked up a knock and was replaced by Kwame Boahene on the 28th minute mark. Nkana replaced their goalkeeper after the corner went in. Kotoko created a handful of chances beforw half-time but we’re unable to increase the tally. After the break, Nkana went in search of a consolation goal but the determination of the Kotoko defence not to concede yielded as they prevailed in the second stanza.